Find the perfect fit for around town or on the slopes with our handpicked clothing selection! At Williams, you'll find high-quality, functional, long lasting pieces of winter clothing. You'll experience excellent customer service with people who are passionate about high-performance winter apparel, and who are even more passionate about taking care of you. We genuinely care that you get the right winter clothing for you. We want you to stay dry and warm with clothing that suits your needs and aesthetic so you can have a great time doing all that winter brings. Whether you are looking to stand out or fit in you can be confident that our extensive selection of lifestyle jackets is on trend and will keep you looking good and staying warm all winter long. Stop in today, browse our inventory, try some jackets on, and let us help you pick out the perfect lifestyle jacket. Ski trips with your kids can be the source of the most special memories a family can have. We understand that keeping kids comfortable and happy on the slopes is crucial. We're confident that our children's ski clothing is a cut above the rest, with advanced waterproofing and more breathability than clothing from other major retailers. You can trust our sales staff to help your family find all you need for both vacations and local play. Our hand-picked selection of performance outerwear is designed to keep you dry and warm while you're hitting the slopes. It's breathable, easy to move in, and looks great. We stock performance outwear that's sure to stand the test of time while remaining on trend and fashionable each year. 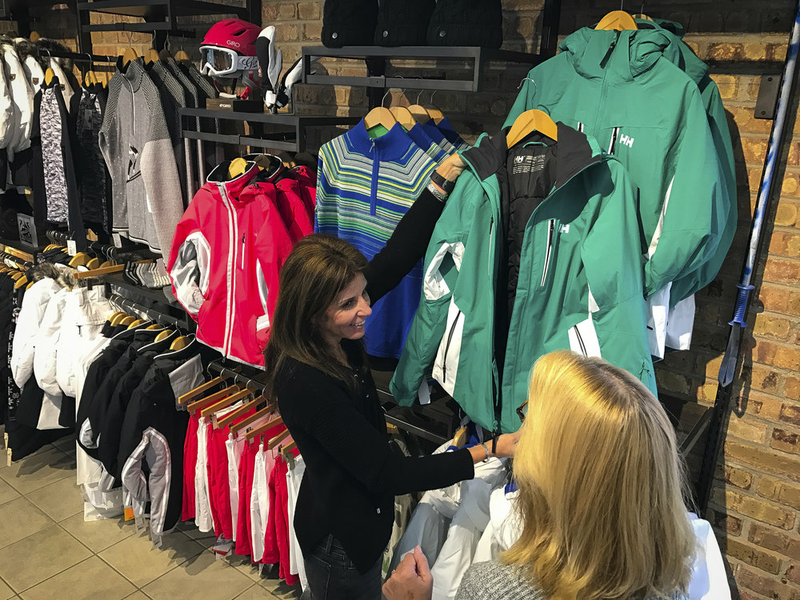 Stop in today and let our knowledgeable staff help you choose the right performance outerwear for your needs. When it comes to winter clothing, a perfect fit is essential to your enjoyment and comfort. 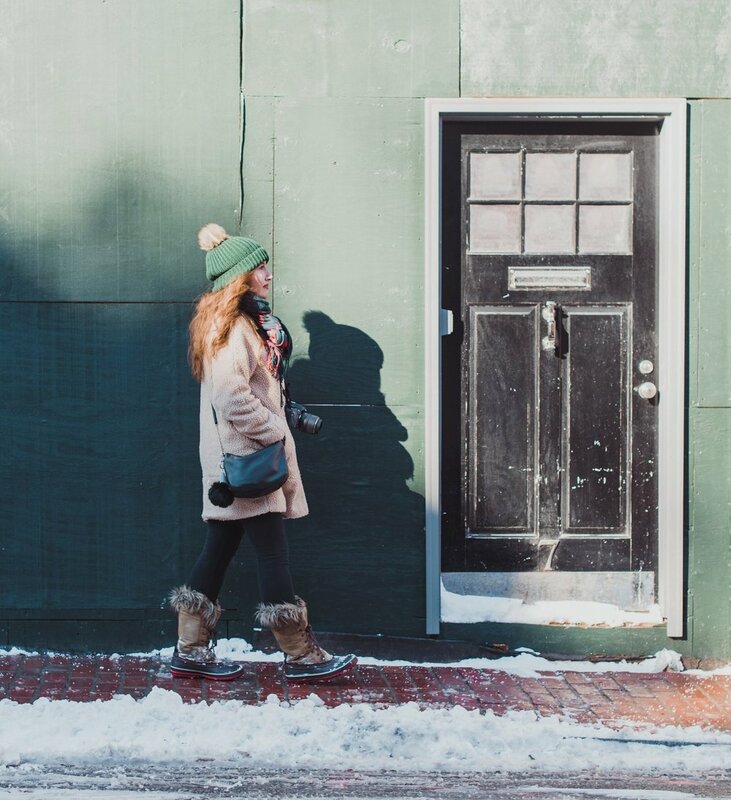 Our team is trained to give you constructive input on how your clothing is supposed to fit in order to give you the best performance, whether you're on the slopes or on the street. The Williams Team is passionate about our products. We test each product that we carry so that we can understand how each item performs in varying conditions and environments. We want you to feel good in your new winter clothes. We are always adding new brands to our mix. If you like a certain brand and you don't see it here, please give us a call. If you've visited our winter clothing department, let us know about your experience! Your feedback helps us deliver the best possible service. Click the button below to leave a review.